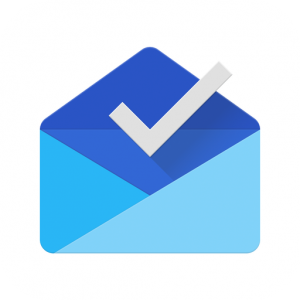 Inbox by Gmail is a platform introduced by Google as an alternative mailing app in 2014. It is an experiment to show people with some varied features, which may have started with an idea of incorporating to Gmail in future. 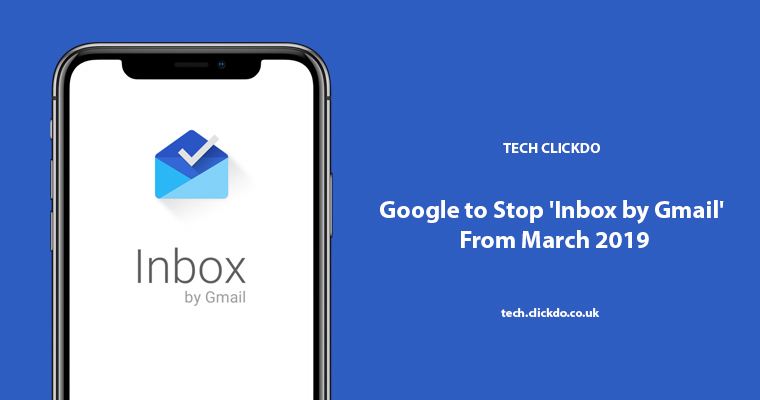 Now, Google itself announced that ‘Inbox’ will no longer exist and set be discontinued from March 2019. Inbox is similar to a beta of the original version – GMail. The ultimate motive of “Inbox by Gmail” is to add new features and expose it to the real world as experimentation, which later can be used as the main feature of Gmail. The failure of the app is determined now since it doesn’t get enough user base to utilize the experimentation, where even most of them don’t know such alternative email application exist in the market. – Matthew Izatt, One of the product manager at Gmail, who published this in a blog on last wednesday(15th September 2018). The features like snoozing emails, AI (Artificial Intelligence) powered smart replies, auto-suggestion, nudge, high priority notifications and other. In addition to this, we know at last Google I/O 2018, Google has exposed the updated interface and version of Gmail that completely revamped the look of an old simplified version of the same. Modern Tech Learners – What They Always Need?